Viper Performance can supply Marine Grade Silicone Hoses for Wet Exhaust, engine and auxiliary generator systems, used in many of today's modern, in-board engines, generators and pleasure boats. Manufactured from only the highest quality silicones and reinforcement fabrics, they are designed to operate at temperatures up to + 180°C. Our High Temperature Wet Exhaust and Turbo hoses, will operate at temperatures up to 210°C with an optional Aramid reinforcement. As a universal shape / size hose, we can supply straight hoses, single hump hoses, double hump hoses, and many elbow configurations. 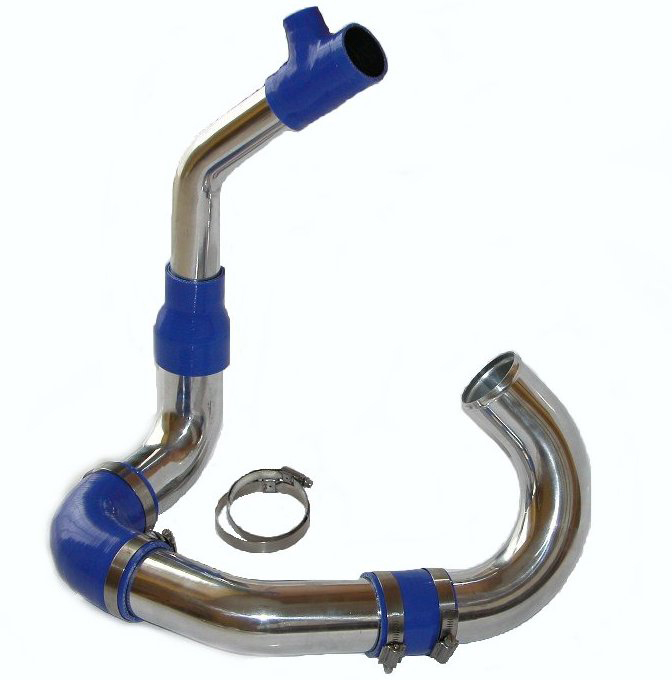 Also with an wire reinforced option our marine wet exhaust hoses range in diameters and lengths. These are suitable for temperatures up to 180°C and will operate at significantly higher positive pressures or, under negative pressure caused by suction. All Marine Hoses meet the requirements of SAE J2006 R3. 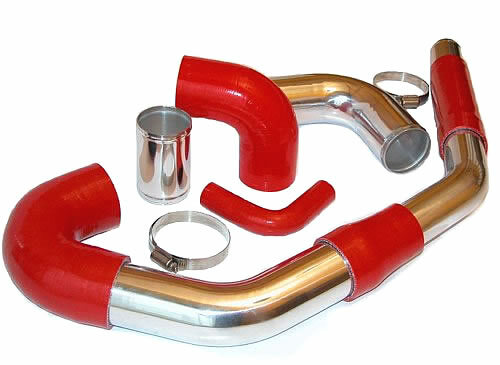 For identification purposes marine grade silicone hoses have a RED inner liner.